Reach a large playerbase! Start building your community before the game launch. Expand your community with the right target audience. No obligations! We want to help. 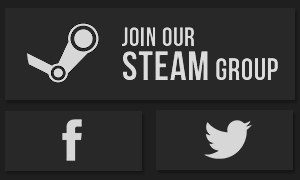 FreeSteamKeys.com is a developer-friendly community. We’re happy to work with developers, publishers and gaming companies. We have a number of free partnership opportunities available. FreeSteamKeys allows developers and publishers to connect with their audience in a interactive way. It provides an engaging, risk-free way to expand your audience with external community outreach. We have worked with brands in many ways including giveaways and advertising. We are also open to cross-promotion and other opportunities without any cost. Get in touch today to discuss. Feature your game on FreeSteamKeys!